Sometimes there's nothing better than a salty-sweet (and allergy friendly!) treat to satisfy your snack attacks. 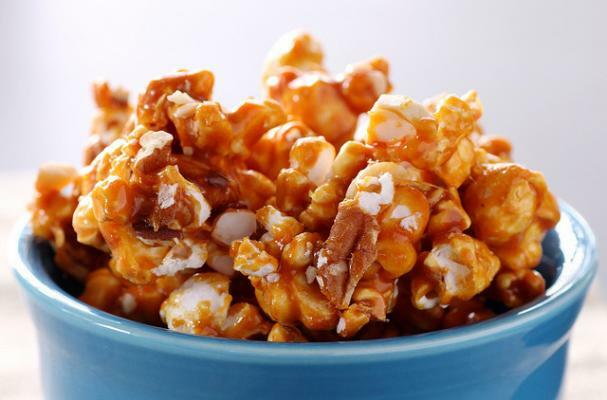 From straight up caramel coated popcorn pieces to decadent delights like Caramel Macchiato, popcorn balls are quick, easy, portable and addictively delicious! Naturally gluten free and milk/dairy free (not to mention vegan! ), these super snacks are allergy friendly and a huge hit with the kids! Crunchy, salty roasted nuts + popcorn + brown sugar glaze = a handheld ball of awesomeness. If you think sugar and spice makes everything nice, you have got to try these! Chocolate, caramel and espresso are a tasty triple threat. Rich dark chocolate and buttery-sweet toffee flavors make for a must-try afterschool (or work!) snack. These looks absolutely divine. But the link for the pecan recipe is broken!